In a landmark ruling, a Bombay High Court Bench comprising Justice V.M. Kanade and Justice B.P. Colabawalla has held that in cases where a married couple, of which one is an Indian and the other is a foreign national, desires to adopt a child, the adoption will be treated as an in-country adoption and not a foreign adoption. The Court was hearing a petition filed by an American woman living in India for the past 6 years and married to an Indian national. The woman had approached the Court, contending that the Central Adoption Resource Agency (CARA) had stalled the adoption proceedings. CARA asked the 50 year old woman to obtain a no-objection certificate from the American Embassy. Representing the petitioner, Advocate Shirin Merchant brought to the Court’s notice that CARA does not have any provision for a case like hers, one Indian national and another with a different nationality. Merchant had earlier pointed out that people dither and eventually back out of adoption as a result of complex CARA rules and procedures. The Petitioner had claimed that she intended to live in India permanently. “Therefore, it is not possible to procure a certificate of non-objection from the embassy or mission of my country,” she reasoned. She had however, anyway obtained an NOC from the American Embassy in May, 2014. It was however ruled by the Court that rule 40 of the Central Adoption Resource Authority (CARA) which mandates 'No Objection Certificate' from the agency for 'inter-country' adoptions will not be applicable to this case as it was 'in-country'. The Court accorded the 6 year old child’s welfare as the “topmost priority” and observed, “The child and mother have developed affinity. They are happy. Rules say love and affection don’t matter. But if a person can take care of the child, then there is no need to go into technicalities. The most important thing is the welfare of the child.” It added that a situation where the child develops a bond with the adoptive patent has to be considered, irrespective of the rules. CARA had contended that the suggested legal recourse would “jeopardize” adoption proceedings. 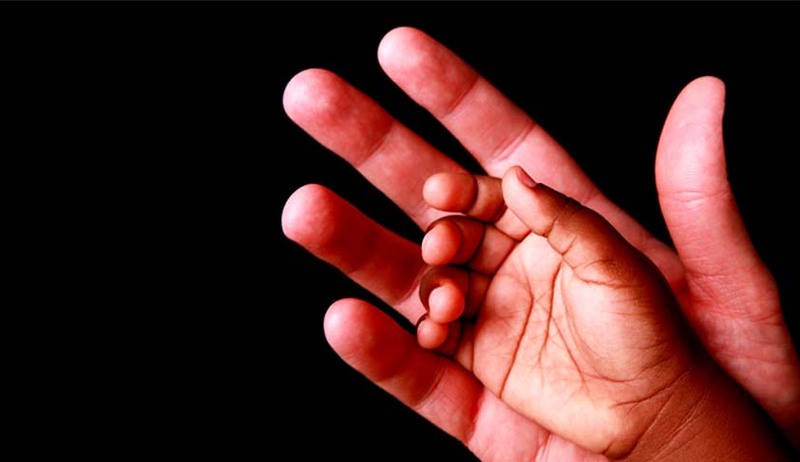 Earlier in June, the Court expressed its surprise at the stand taken by the CARA that such adoptions should not be allowed as over 8,000 Indian couples were in the waiting list for adoption. Then the court had said, "Do rules say love and affection is immaterial, and should rule books be followed in matters of child's welfare?" The 6 years old was placed in a Pune based adoption agency in 2012, after the biological mother relinquished her rights over the child and opted for a re-marriage. The agency took care of the child for a period of 6 months, before allowing him to the eligible for adoption. The child was placed under the care of a single mother. However, she had to return him to the agency, after she failed to adapt with the needs for the child. The American national, in her fifties, has been living in India for the past six years. She had volunteered to work as a teacher for destitute children after realizing her inability to bear children. It was at the agency’s centre, where the American national had volunteered, that she got acquainted with the child. The Court will also set out detailed guidelines so that such cases are adjudicated upon without any ambiguity. A stay was sought by CARA on the ruling. The plea was however rejected.